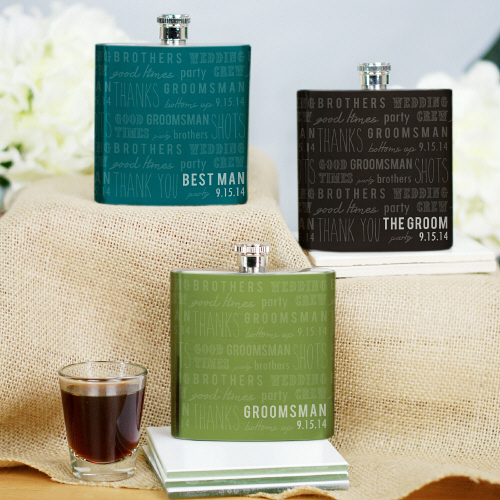 Additional Details Shop for your groomsmen gifts at GiftsForYouNow.com! 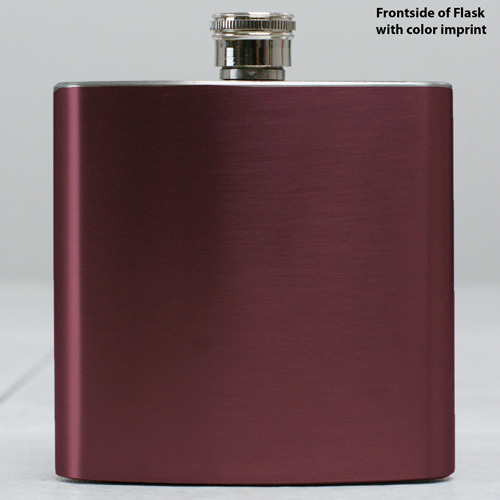 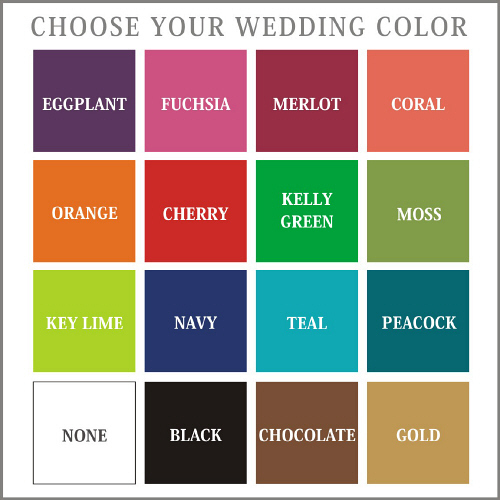 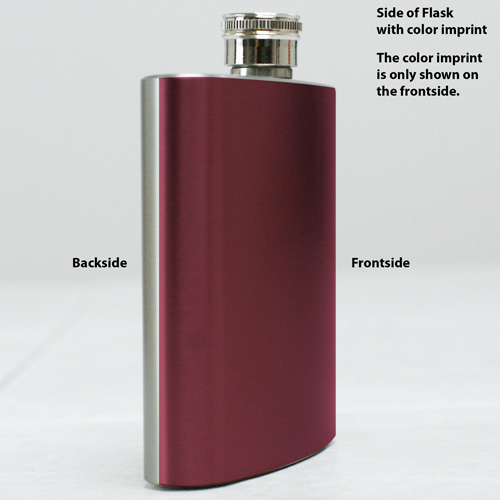 Our wedding party flask will be just the accessory needed to get your husband-to-be's bachelor party going. 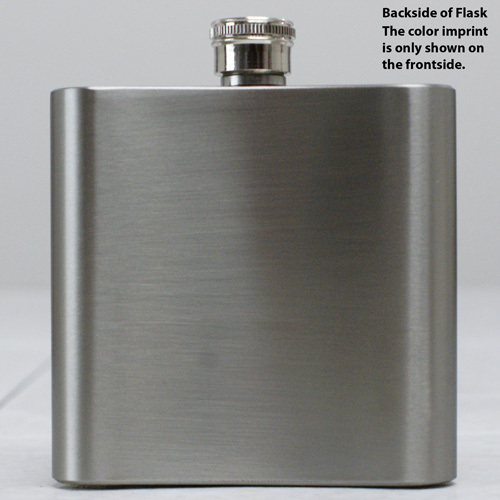 Our Personalized Mustache Wedding Party Flask is another great groomsmen gift option.